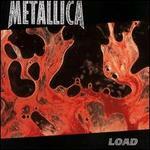 Hammett/Hetfield/Ul; Hetfield/Ulrich. Very Good. In very good packaging. 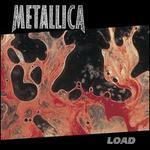 Metallica-LOAD by Metallica.